IndiGo’s Chief Executive Officer (CEO)-appointee Greg Taylor has resigned and will exit the company by the end of December. Ronojoy Dutta is likely to be next CEO of the Indian-based airlines, IndiGo. Reportedly, IndiGo’s CEO-appointee, Greg Taylor has resigned from the company and will leave the company by the end of December. Sources aware of the developments have indicated Ronojoy Dutta is likely to be the next CEO and would be responsible for developing a five-year plan for the airline and report to the promoter and interim CEO Rahul Bhatia. 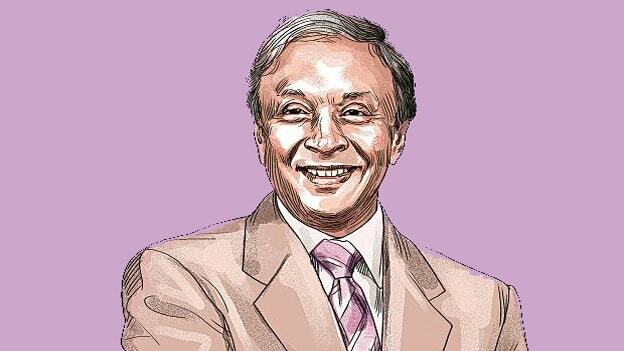 As further steps, IndiGo will seek board approval for Dutta’s appointment. Till then, Rahul Bhatia will continue to act as interim CEO. The airline has already established a core team of departmental heads to take decisions. With the demise of Devdas Mallya (Former Chairman) last month, the board of IndiGo has to appoint a new chairman for passing the resolution. “Taylor didn’t see a future with the company after Dutta was brought in,” an industry executive said. Dutta, who had served as president of United Airlines, also had a brief experience as CEO of Air Sahara for two years. According to the sources, it is also reported that Cindy Szadokierski, Vice-President, Airport Operations, IndiGO will also resign at the end of the March following the expiry of her contract. Dutta was a Co-Founder and Managing Director at ACO Investment Group and Convalt Energy LLC. Dutta served as a Partner at ACO Investment Group and was heading up the aerospace and defense portfolio. He also served as a Strategic Advisor of AAR Corp. From 2004 till 2008, Dutta served as the President of Jet Lite (India) Ltd. From 1999 to 2002, he worked as the President of United Airlines He is a respected leader with over 25 years of experience in the aviation industry. He is a graduate of Indian Institute of Technology and Harvard Business School.